Dual Living, two separate units. 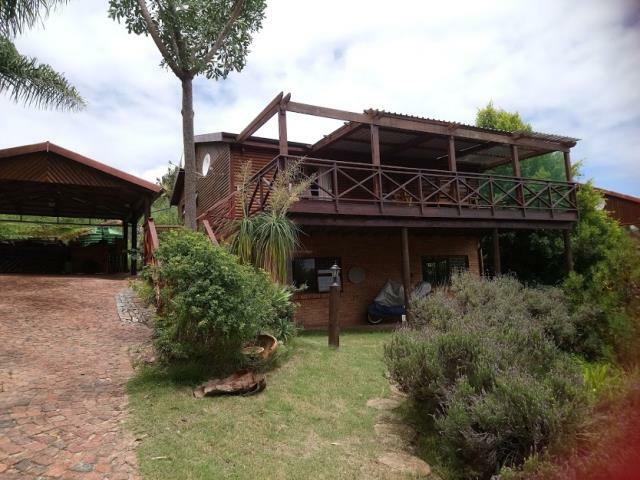 Double storey face brick and timber, the upstairs unit comprises of 2 bedrooms 2 bathrooms (mes) lounge dinning open plan kitchen and a large covered deck with views over the valley. At ground level, comprises two bedrooms, one bathroom and open plan living. Nice garden and plenty of space for the children, pets allow, water tank and a double carport.